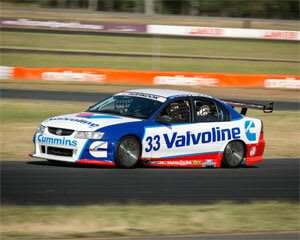 The unparalleled exhilaration of a V8 driving experience is sure to provide the hottest of hot laps on a track, when you turn to Adrenaline. 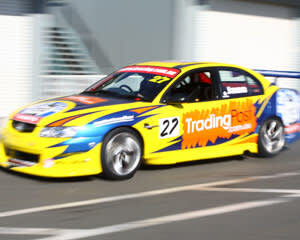 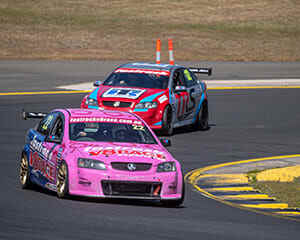 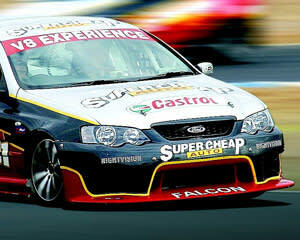 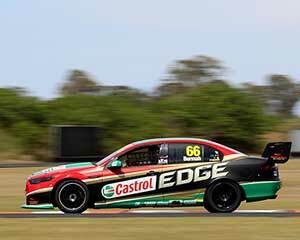 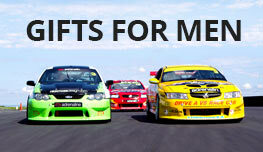 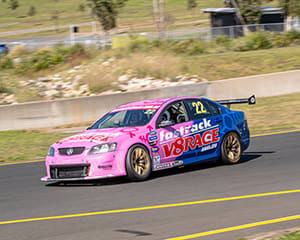 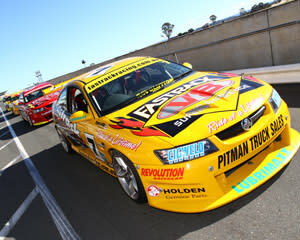 Life in the fast lane just acquired a whole new level of speed with any number of exciting packages and V8 Supercar-themed experiences on offer. 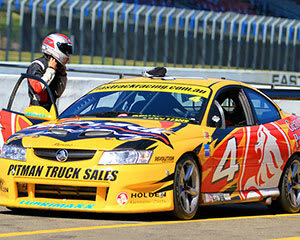 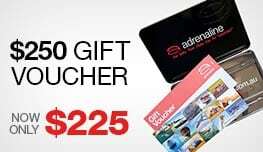 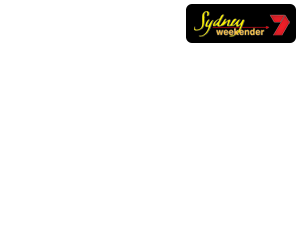 Wherever you are in Australia, experience this ultimate thrill of the racetrack behind the wheel or in the passenger seat of the latest and greatest V8 Race-Cars in creation.